What do businesses, investors, and entrepreneurs all have in common? They’re all looking for the next best thing. They all want to get into a market before everyone else is also teeming to jump in. Bad business opportunities can be discouraging and costly, so here are 4 ways to recognize good entrepreneurial opportunities. What Makes Great Entrepreneurial Opportunities? Well, that depends. Which field are you trying to enter? Is it technology, medicine, website acquisitions, retail, etc.? Determine which category interests you, and that will help you narrow down the exact skills required within that field. There are several ways to recognize great entrepreneurial opportunities no matter the field, and we list the top 4 below. 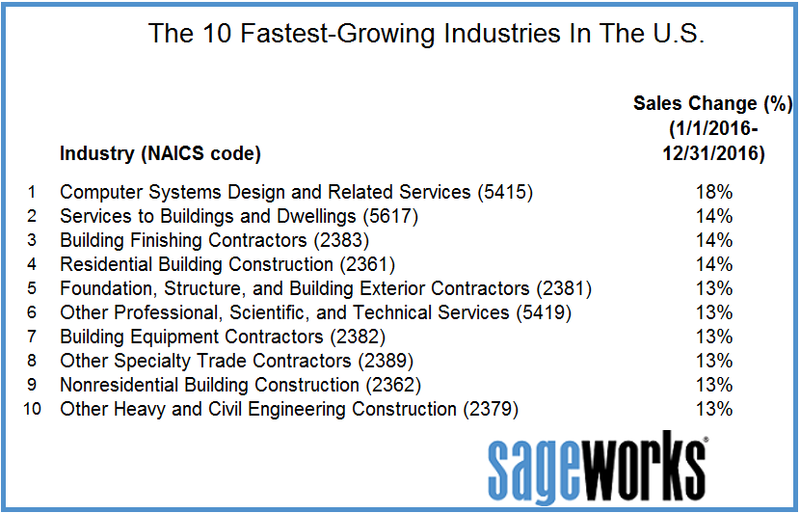 Science and technology are on the top 10 list of fastest growing industries in the United States. You have to stay updated on inventions, cutting-edge technology, and see their potential in the market to succeed in the industry. Even if you are not primarily focused on the field of technology, you absolutely need to stay in the loop concerning helpful technological innovations. These can help you not only discover new opportunities, but also succeed once you begin pursuing them. I know it can seem intimidating at first, but once you discover these programs and how to navigate them, they can make a world of difference in your growing business. To sell something, you really need to know it. You need to learn all about its strengths, weaknesses, and potential growth opportunities within whatever industry you ultimately decide to enter. Only with that knowledge can you predict the market and your product. You absolutely do not want to be ignorant when a potential client or customer asks you a question, so stay knowledgeable on the topic. When you first stumble upon innovative opportunities, it’s easy to be so excited that you forget to ask the most basic question of business: does this product or service meet a need? Ask the people around you if they think your product meets a need, and try Google Consumer Surveys to target your intended audience and gauge their opinions on the idea. Is there already a competitor in the field? If so, are they meeting the needs of their base, or is there an opportunity to greatly improve? Amazing entrepreneurial opportunities will appear when both you and the market are ready for a big leap. First and foremost, you should be in a location or have a location perfect for the opportunity. Plus you should have the resources to help the business succeed. This is the time to find business partners, investors, and other people and resources to help you pursue your goal. Further, the market should be in a state where your business thrives. For some, this doesn’t always mean a booming market in your field, so take the time to research the market and a consumer’s ability to eventually purchase your product or service. New, exciting entrepreneurial opportunities emerge all of the time. 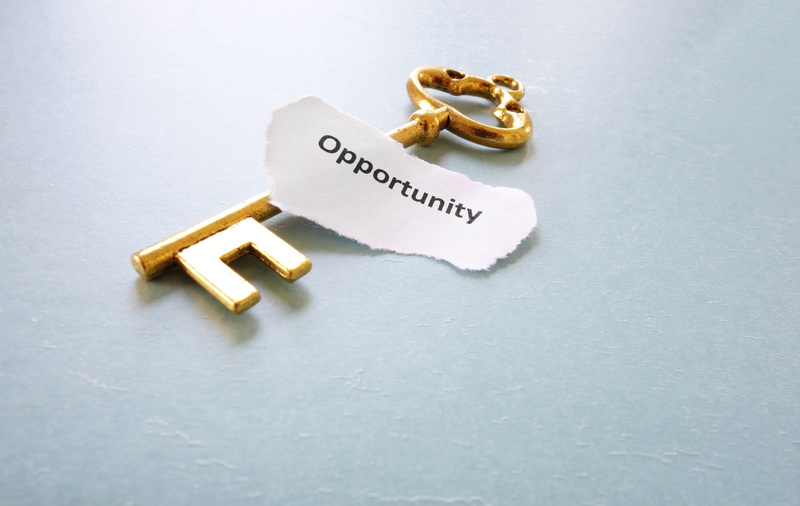 It’s up to your keen eye, your location, and your availability of resources to determine which opportunity would yield the greatest chance of success. To find out more, check out our blog for valuable information on business, entrepreneurship, and advertising. The fear of public speaking is real. Only 26% of the population actually loves speaking in front of large groups of people. The other 74% of the people have speech anxiety. Some may be able to handle it, but they don’t love it. Some, however, get so anxious that they become physically ill at even the thought of speaking in front of an audience. It’s obvious that most of the population dislikes public speaking, but that doesn’t mean it’s not important. For an entrepreneur, it’s an essential way to market yourself. 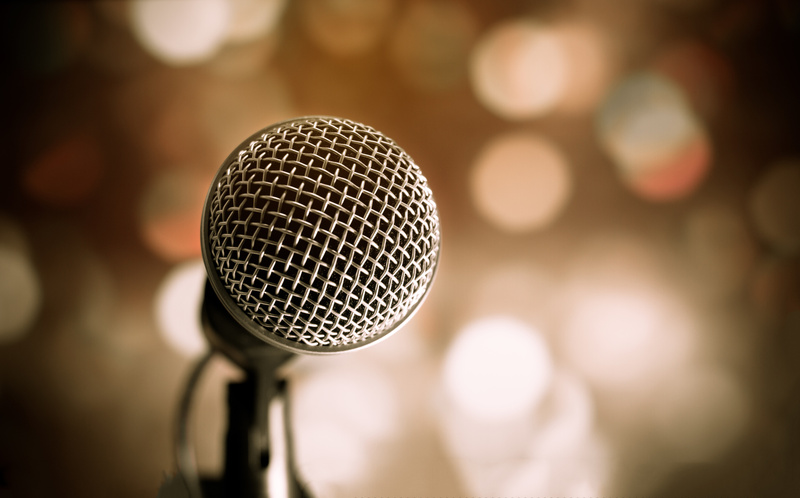 Check out these five tips on how to embrace speaking events to take your career to the next level. A great speaker must know who they’re speaking to, otherwise, how will they know the right thing to say? You wouldn’t want to give a scientifically complex speech about quantum physics to a group of real estate agents. Not only do you want your audience to understand you, but you want to share information that interests them. To do this, you’ll need to make sure you know your audience before you even begin writing your speech. Once you know your audience, they won’t feel so unfamiliar to you. Collect their demographics. What is their age? What industry do they work in? Allow this to shape your speech. First impressions are everything, and the same is true for public speaking. To hook your audience, you need to start with a big idea or statement that will catch their attention. It can even be an interesting question or story. Instead of the audience focusing on you, they will focus on your words. A story will paint them a picture, and a question will force them to think. If they’re reflecting on your words, they have no time to judge you. The hook should be engaging, but engagement goes beyond words. Try to incorporate visual aids, smartphone apps, or Q&A. When you bring in visuals, make sure they matter. No one wants to listen to a boring regurgitation of Powerpoint slides they could read themselves. Additionally, how you use body language or move around the stage can increase your engagement. In the movies, they always show people practicing in front of the mirror. While this is a good way to start, effective practice goes beyond this. Once you’ve got the words down, practice that engaging body language and stage blocking that you plan to use. Then, get a mock audience of your peers to watch you. It will help calm your nerves to simulate the environment of speaking events. Finally, look to some public speaking pros for guidance. You don’t need to know them personally–even watching a few TED Talks will do! Public speaking is not easy. You’re all alone on stage, facing dozens of strangers. If you do it right, however, it can be extremely rewarding–both professionally and personally. If you’re looking for more ways to expand your career, make sure to visit my blog. The Harvard Business Review referenced a study conducted by New York University on why entrepreneurship aspirations in college students dropped by 85% after participating in a summer business camp. Over the course of the camp, students got an up-close-and-personal look at the ins and outs of being a business owner. The pitfalls, the risk, the struggle, and the deferred rewards. Tasting the reality of owning a business versus just paying attention to the seductive idea of it put things into perspective for these students. If you’re thinking of becoming a business owner, you should follow their example. The reality of owning your own business exposes you to incredible risk on a daily basis. You’re always plugged into it, possibly not getting to enjoy being off work by 6 pm or having weekends off. If something goes wrong with your business, you’re on call. But if you view the idea of needing to be plugged into your business not as a bad thing, but as something that’s empowering in that it speaks to your importance, you aren’t alone. Many entrepreneurs feel that their constant attention means the opportunity pour every bit of their passion and expertise into their work. That’s not something you’ll always find when working for a separate company. If you share that feeling, keep reading. A lot of people feel that the only way to make good money is by becoming a business owner when in reality, over half of small businesses fail by their fifth year, often leaving in their wake financial hardship. When you consider that reason as to why entrepreneurship can be difficult financially compared to working a typical job where paychecks are consistent, the value of working for somebody else seems clear on the surface. Looking below the surface however, consistency in pay often means stagnation. When working for somebody else you are at the mercy of your manager for a raise. When you own your own business, you are at the mercy of yourself. 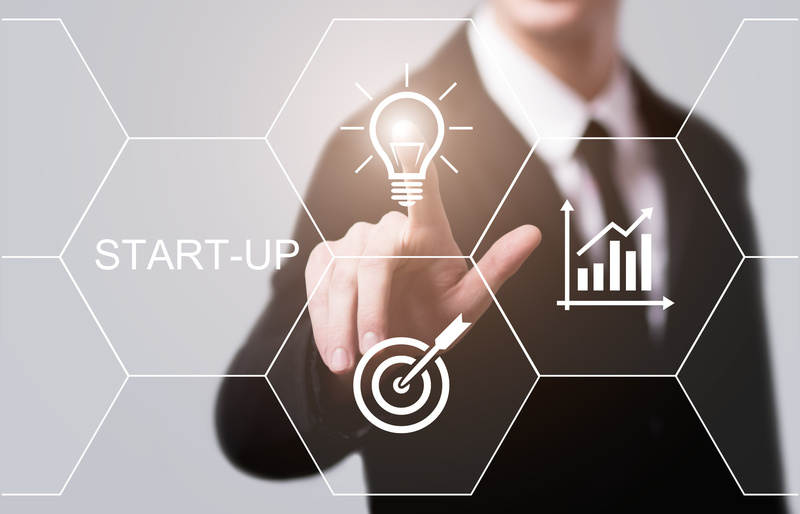 Entrepreneurs embrace the idea that while risk is substantially higher as a business owner, the sky is the limit on returns. If you look at those points and think to yourself that you don’t need recognition to stay inspired, that if you work hard a team will follow, and that you enjoy crafting your own structure – business ownership may suit you. What’s the Main Reason You Should Become an Entrepreneur? People should become entrepreneurs if they see no other alternative that could truly fulfill them. If building a business is a burning desire you have in your heart, then go for it. Do it for the passion first and the rewards second. Remember, if you’re looking for money there are easier ways than entrepreneurship to find it. If you’re looking for recognition there are easier ways than entrepreneurship to get it. If you’re looking for success there are easier ways than entrepreneurship to go about it. But if you’re not looking for easy and are a builder at heart, brace yourself. Creating a business can be an incredible challenge but the rewards can be extraordinary. For more business-related articles, read more on the Rafferty Pendery blog.